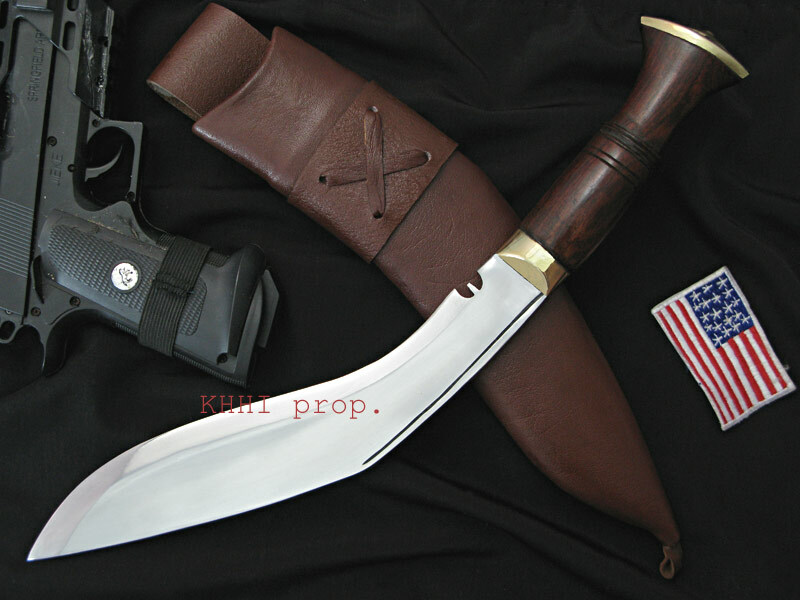 A modern day exceptional kukri, an innovation of KHHI that has the style and strength to stand out from the crowd..
Brown Bond is a modern day exceptional kukri, an innovation of KHHI that has the style and strength to stand out from the crowd and become the best partner of its master. The combination of the scabbard and blade, new and old blend, has superbly complimented each other and as a result we have yet another outstanding member. 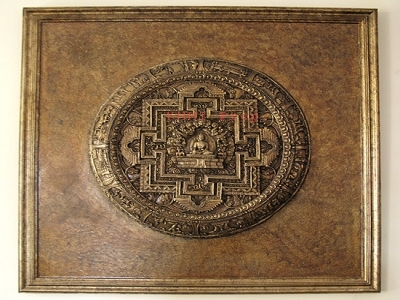 It has been actually produced by Khukuri House Handicraft Industry because of high demand by its customers to make something new out of old. 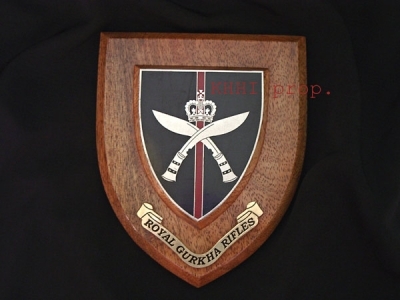 Therefore the old famous blade of the World War version of the Gurkhas is fitted with a new striking scabbard that would give an overall appealing look. 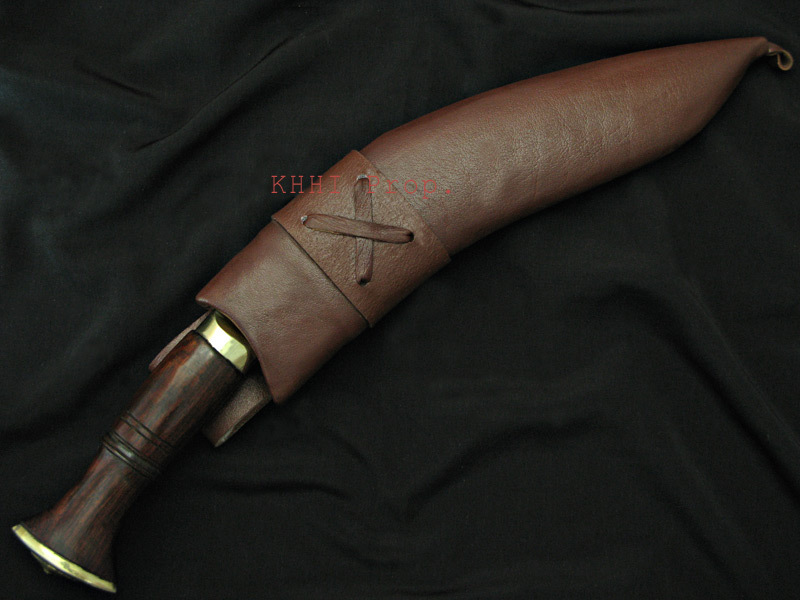 It has a brown leather scabbard unlike regular khukuris and hence the name originates. 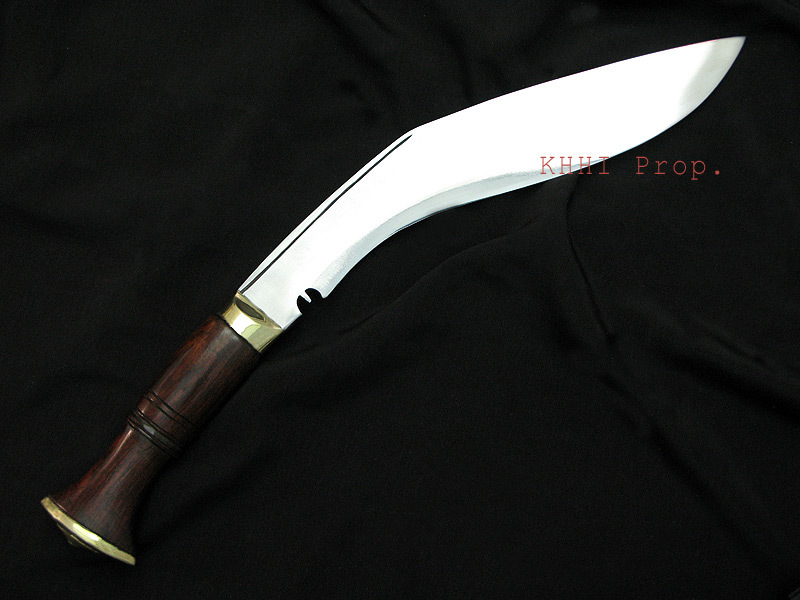 In addition to that, “Bond” is an influence of the movie character to relate this khukuri to his style and machismo. The shape of the blade is the replica of World War version khukuris, those used by Gurkha Soldiers during wars in the mid 20th century. The scabbard is made of high quality Korean leather to give a contemporary look as well as sustainability. The throat of the scabbard (entrance area) is crafted differently (arched/curved) in order to give a unique and better looking appearance. Also, the regular tip of the scabbard is ignored to prevent from pricking thigh while carrying on a belt. The frog of Brown Bond has “X” marked in it to denote its X factor essence. Highly recommended for stylish and passionate people. Equally good for conventional people for travel, trek and task.. 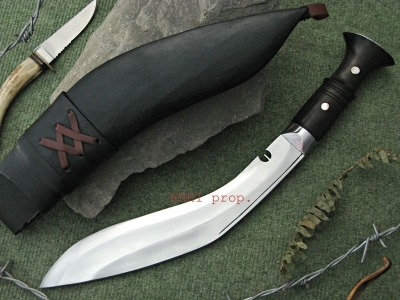 The knife and sheath are very nice, high quality and a joy to receive. However, in attempting to insert the knife into the leather sheath, it is misaligned and the blade penetrated the sheath effectively ruining the sheath.